Lexus to Introduce Full Range of Turbocharged Engines? 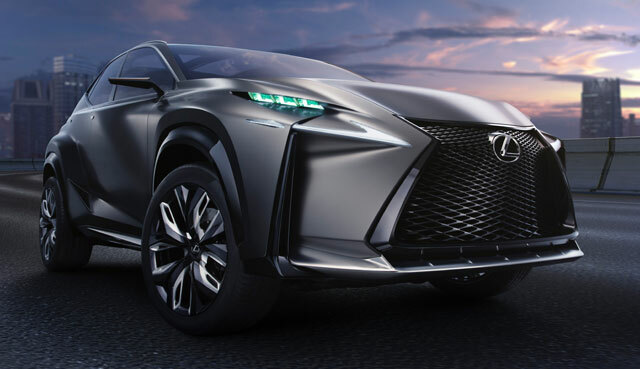 Little technical information was released in Tokyo and no outputs confirmed, however Lexus group manger engine product design Teru Ogawa told motoring.com.au that a family of engines was being developed. Asked what capacities would be offered, he said “both larger and smaller”. He also said the target was beating the performance and refinement of engines produced by Lexus’ German rivals, such as BMW’s N20 turbo four. Although the engine is based on the 2.5-litre AR four-cylinder unit, Ogawa said a new crankcase aided low noise, vibration and harshness levels, as do contra-rotating balance shafts. He would not state fuel consumption targets but confirmed the engine had been developed with stop-start capability. The dual port exhaust provides for a smoother and faster exhaust flow into the turbocharger, virtually eradicating lag, Ogawa claimed. The system also allows the fitment of a larger turbocharger, making more power available. Separately, Toyota deputy chief officer Satoshi Ogiso, who is best known as the father of the Prius petrol-electric hybrid, said the turbo-petrol engine would be suitable for performance hybrid drivetrains.